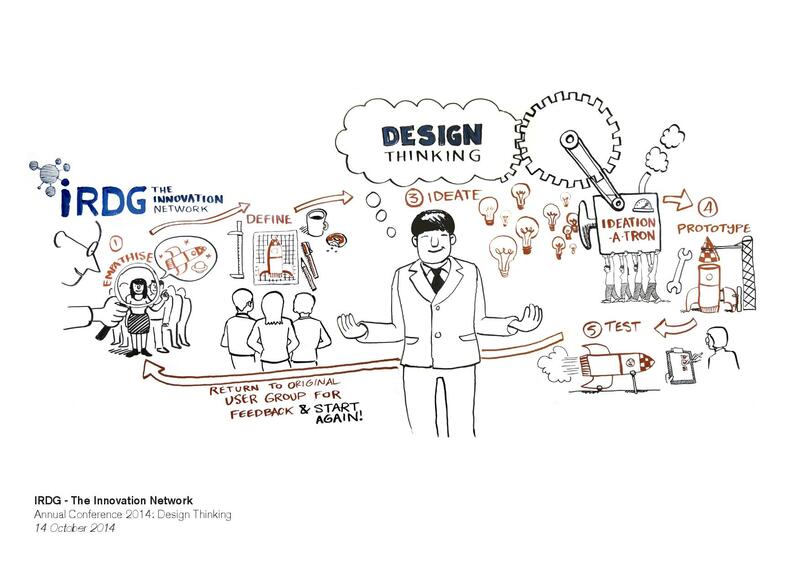 You will learn to harness the power of visual methods to make your thinking accessible to others. You will learn sketching skills which will improve your ability to think and communicate. Philip is an illustrator, designer and comic artist. he illustrated the O’Brien press children’s book best-seller ‘Where’s Larry?’ and in 2016 illustrated the follow-up ‘Where’s Larry This Time?’. His illustrations and comics have appeared in publications as diverse as the Irish Times and Rabble. 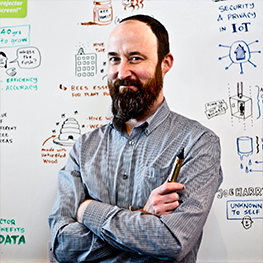 Philip specialises in live-drawing and has provided illustrated reports at events for Google, TEDx Dublin, IRDG, the National Museum of Ireland and the Dublin Writers Festival among others. 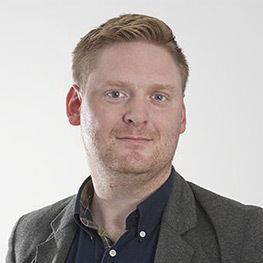 Trevor Vaugh is programme director for the MSc in design innovation at Maynooth University, an experienced design practitioner, researcher and design innovation advisor. Trevor’s expertise are in human-centered innovation, design strategy, product design, entrepreneurship and design thinking. He teaches at undergraduate and postgraduate level. His research focuses on how new ventures create, identify, transform and adapt to new insights, challenges and opportunities. Lesley McKimm and Jackie Larkin of Newgrange Pictures will be conducting this workshop. Their latest film “My name is Emily” is a heart-gripping story in cinemas now. 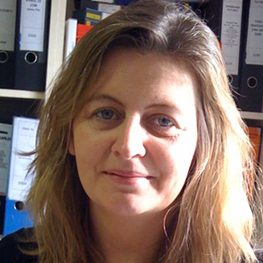 Lesley McKimm has been working in film and television since 1991. 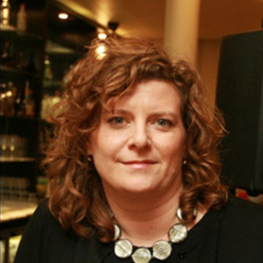 She is co-managing director of Newgrange Pictures, which she runs with fellow producer Jackie Larkin, together they produce feature films, documentaries and tv drama for the international marketplace. Feature films produced at Newgrange include the current film My Name is Emily (starring Evanna Lynch and Michael Smiley), Stella Days (starring Martin Sheen, Stephen Rea, Marcella Plunkett, directed by Thaddeus O’Sullivan) which was nominated for 9 IFTAS, Happy Ever Afters, starring Golden Globe winter Sally Hawkins & Tom Riley which was released theatrically by Disney in Ireland, Verve in the UK, Haut et Court in France, Lucky Red in Italy & Senator in Germany, and Kings starring Colm Meaney, dir Tom Collins which was Ireland’s first ever submission to the foreign language Academy Awards. The mantra of “Fail fast and cheap” – once considered an anomaly of Silicon Valley start-ups – is becoming accepted management wisdom. 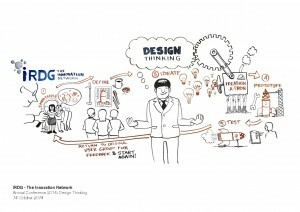 A series of popular new initiatives – from Lean Start-Up to Agile Development to Design Thinking – share a common emphasis on the vital role of experimentation. 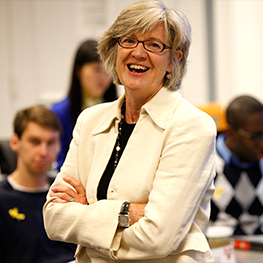 In this session, we will unpack and explore what it means to design and conduct experiments in the real world. Learn how to achieve great customer insights by obtaining information from people from their own perspective. This will ensure you identify unmet, unarticulated needs so as to create new & compelling solutions. Bord Bia recently sent a team of researchers to spend their nights sleeping on Vietnamese floors in order to better understand the Asian market and produce an infant formula specifically created for the unique needs they face. 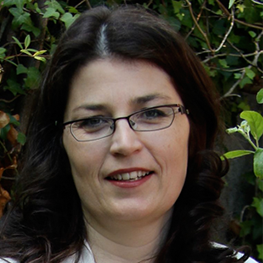 Helen Kings is the Director of Consumer Insight in Bord Bia – The Irish Food Board. With a background in Economics and client – side consumer marketing, she brings a strategic, consumer-centred approach to business, turning cutting edge insight into actionable plans for Irish companies. She has nurtured and guided many Irish brands’ success and her initiatives have helped to further Ireland’s global reputation as a premium supplier of food and drinks.